Today I'm bringing you a little interview I had with Holly O'Boyle about her brand Rock On Ruby. 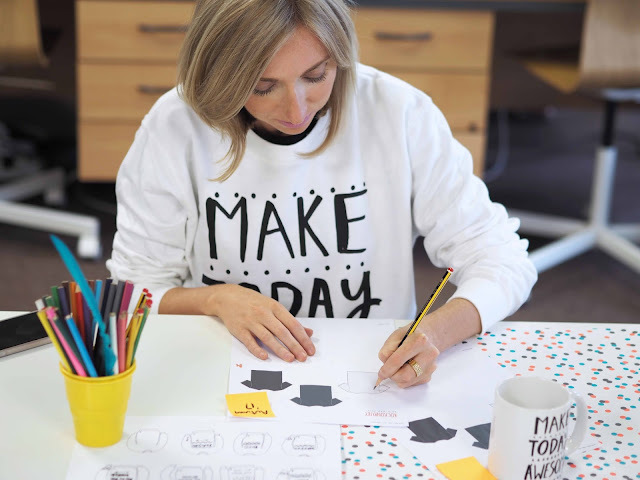 A treasure trove of slogan tees mixed and matched with perfectly quirky illustrations, I think Rock On Ruby is just what the ethical fashion world needs. 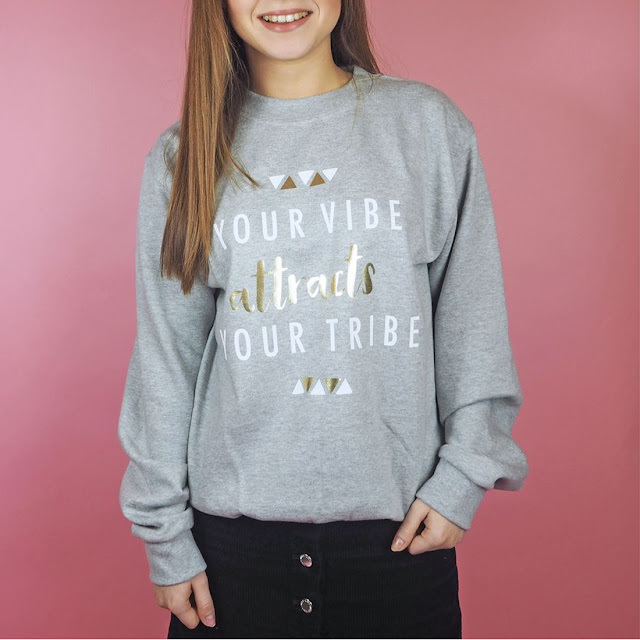 So put your feet up and have a read about where it all began for Holly and what makes them stand out from the unethical high street offerings. 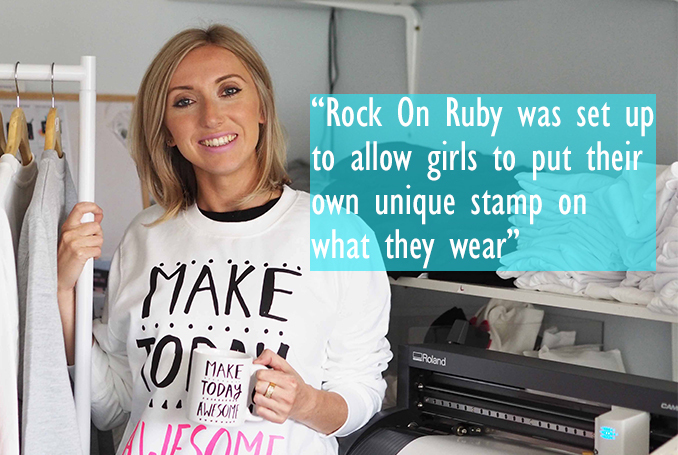 Rock On Ruby is a Manchester based brand set up in 2014 by Fashion blogger, Holly O'Boyle. The range started with just ladies Tshirts and has now grown to include a variety of clothing and accessory items. We now have a small team that is involved in all aspects of designing, making, shipping and selling our items. Rock On Ruby was set up to allow girls to put their own unique stamp on what they wear. We're taking 'Statement' clothing to the next level! As a family business, we'd been printing clothing for years but mainly for Hen Parties and groups. We could see that girls still wanted to look good in their party tops and these were increasingly looking for items that they would wear again. We started to introduce some sassy slogans into our range, and from there, ROR grew! Q. What makes your clothing different to what we see on the high street? 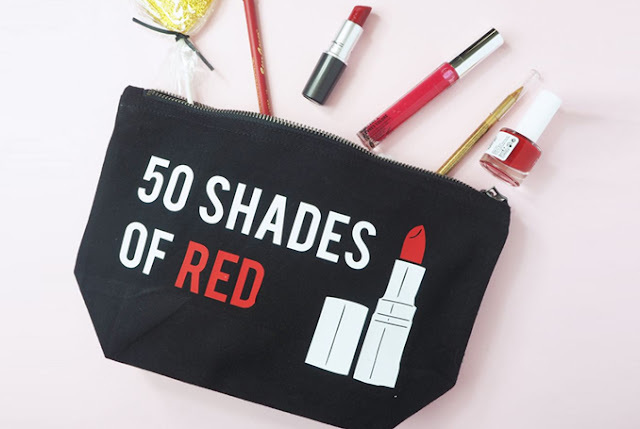 As all our items are printed in-house, we can experiment a lot more with our designs and are very quick at getting on-trend slogans to market. We focus a lot on the personalisation aspect of our company, which allows customers to add their name or quote of choice onto an item. This makes for great gifts and adds a really personal touch to our offering. Q. When you joined us over at ethical.market you changed to more ethical based garments. How was that change and did it have any effect on your business? It was really interesting to talk to you about what you were looking for and how just a few small changes could make our range 'ethically made'. 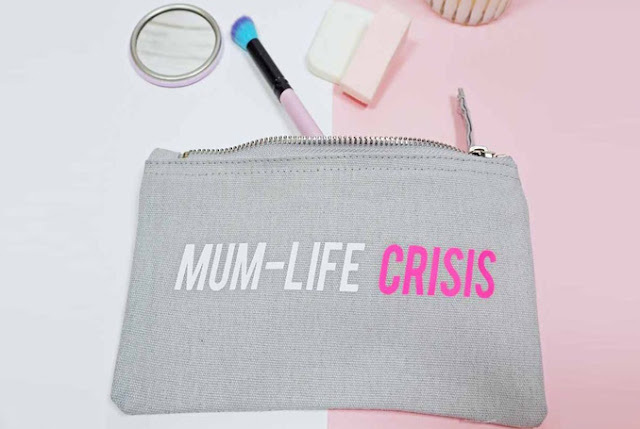 Some of our items were already organic or fairwear but we didn't realise this - or that people were actively searching for this kind of product. It's great that we can now use this as another positive selling point and raise awareness of the importance of buying ethically made items. We also switched to a new sweater supplier and were really pleased with the quality of the tops. We now use these for all our tops where possible and there is no extra cost to the consumer. Q. You have some really awesome slogans, I still LOVE the ‘Not My Gumdrop Buttons’ sweater. What inspires you when coming up with your creations? Haha! Yes, we love this one too. We have regular brainstorms - not just within our team but with family & friends. It's amazing how one flippant remark or silly idea can lead to a bestselling product or entire range. We are also lucky to have Dom & Ink as our In-house designer. Dom is the mastermind behind the Gumdrop buttons sweater and adds quirky illustrations to our slogans.